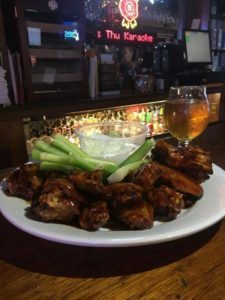 Welcome to Finney's Pub, Home of the best wings in Doylestown! Fun, Food and Drink. Try Our Wings! 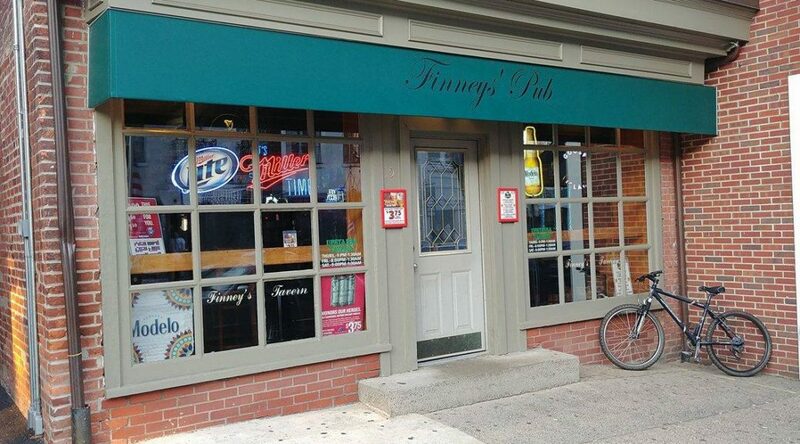 Finney’s is a Doylestown original — a long-time establishment known for our great service, award-winning wings, and a beer selection that caters to every taste. Our friendly staff can help you find the perfect beer to help you kick back and check your problems at the door. We will do our best to make you feel right at home in what the locals call their favorite hometown bar. You’ll find yourself making friends whether you walk in alone or with a group. We are located on Main Street right in the heart of Doylestown, between Oakland Avenue and State Street. Please keep in mind that we are a smoking bar, all patrons must be over 21. You will always find a varied selection of IPA’s, Pilsners, and Lagers, as well as a mix of Stouts and seasonal brews on tap at Finney’s Pub. And of course, you’d be remiss if you didn’t try our wings, we’re famous for ’em! With over 35 flavors and counting, you’ll have to log some serious hours to try them all. Our buffalo chicken wings are our specialty, and we are always cooking up something new. Whether you want to enjoy them and stay for awhile, or just grab some take out, you really just have to try them out for yourself! Head on over to our wings page now. If you haven’t been in, or haven’t stopped by lately, you might be missing something new! Our upgraded beer selection and menu rotate often to keep things fresh and interesting.